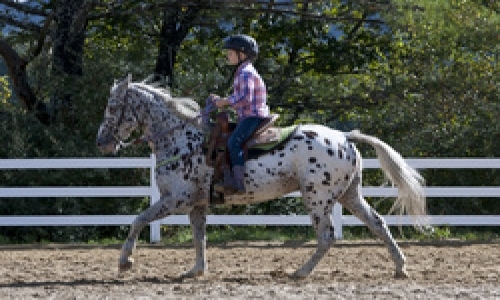 The Gilford Parks and Recreation Department in partnership with the Lakes Region Riding Academy will be offering four, four-day sessions of an introductory program that will teach participants basic horse care knowledge, horse safety, and the beginning basics of riding. This program will take place at the Lakes Region Riding Academy located at 26 Young Road in Gilford and will be led by instructor, Julie Lawrence. The program is open to participants ages 7 through 15. Space is limited! Please click on the links below to download the camp registrations forms.